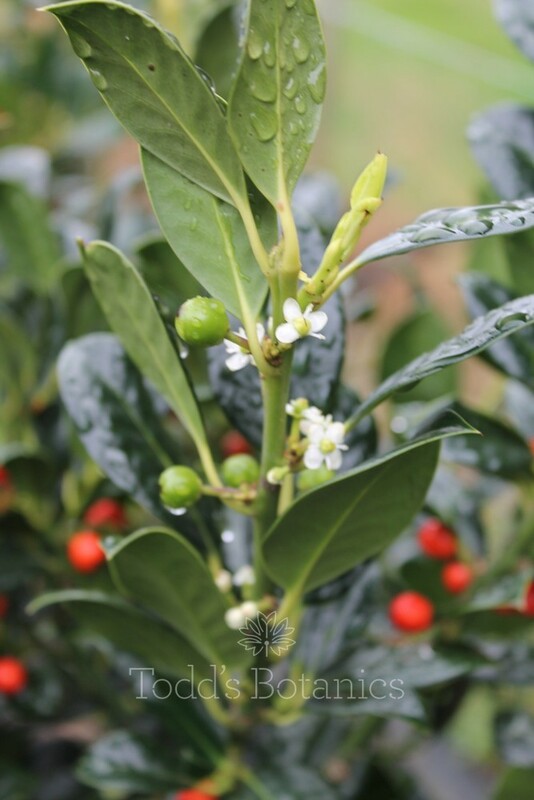 Ilex aquifolium 'J.C. 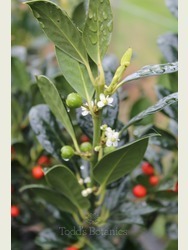 van Tol' AGM has the most amazing deep green leaves with red berries. 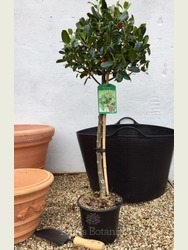 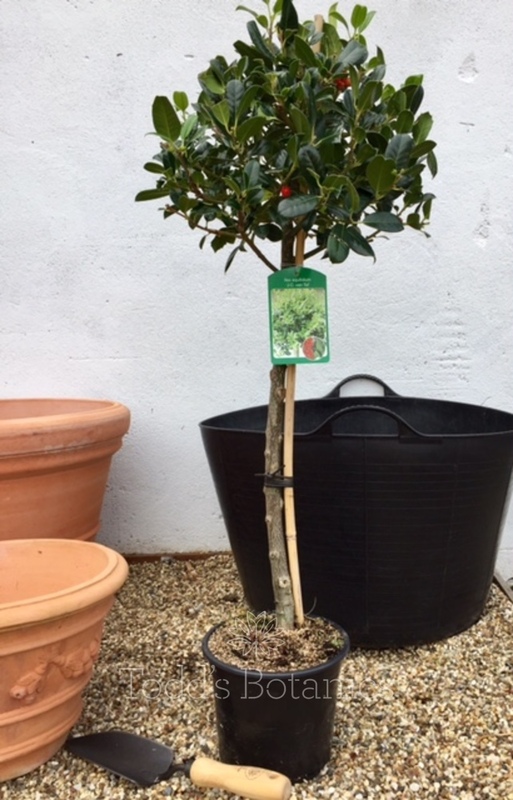 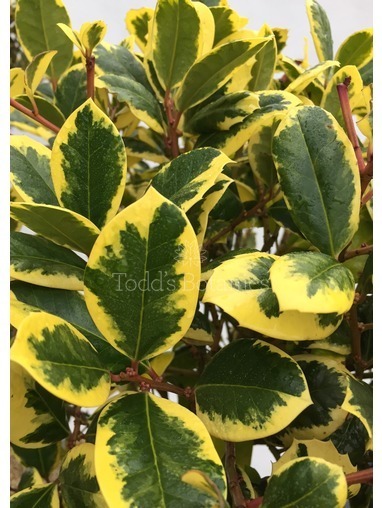 They are very hardy holly trees that will cope with the worst winter weather with ease thriving in a range of conditions from full sun through to full shade. 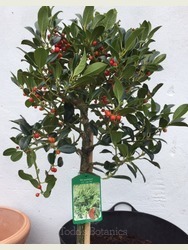 Self fertile Ilex 'J.C. 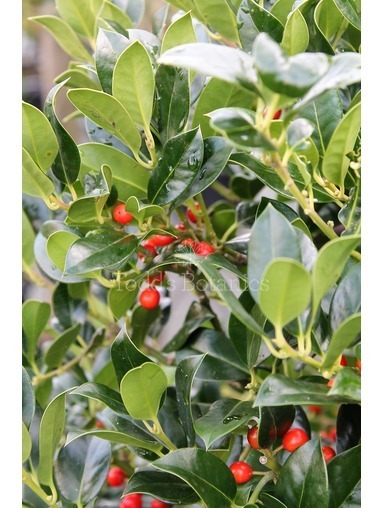 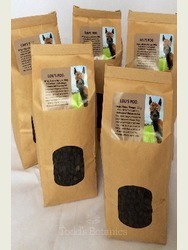 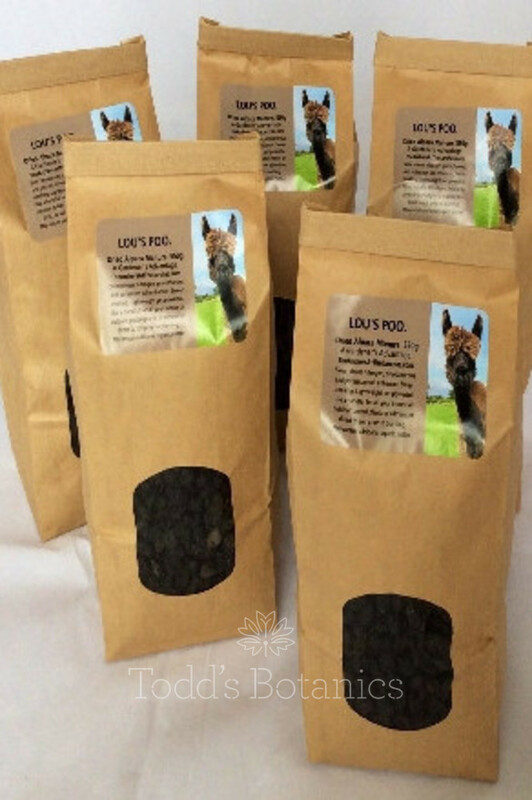 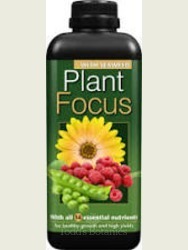 van Tol' will also produce a mass of bright red berries in winter time. These full standard style Holly trees would look fantastic either side of your front door over the festive period and following Christmas will keep their vibrant glossy green leaves all year round. 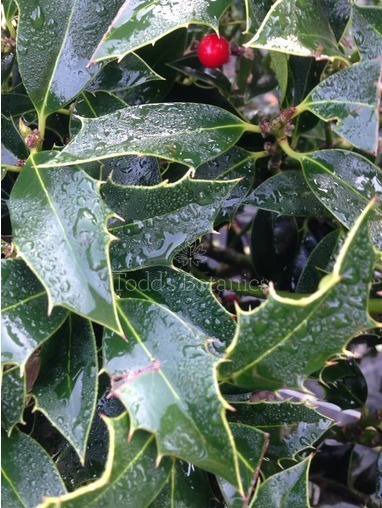 As an added bonus the leaves of this holly are almost spineless so no pricked fingers when keeping them in shape.